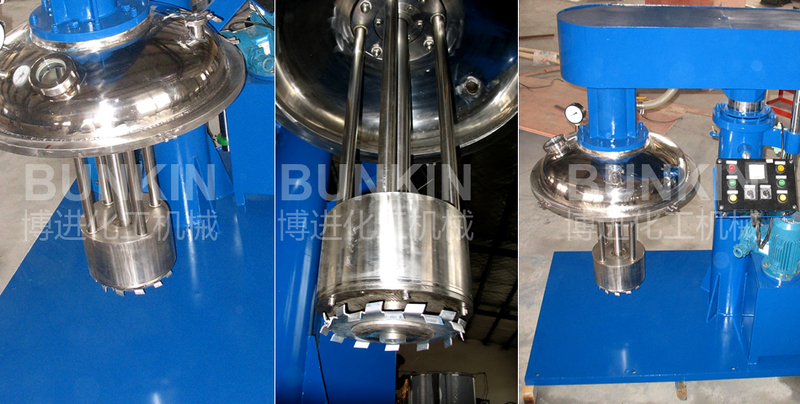 Vacuum Closed Basket Mill_Anhui Bunkin Chemical Machinery Co.,LTD. Vacuum Closed Basket Mill (Hydraulic Lift) integrates dispersing and grinding into one machine, suitable for grinding liquid materials with mid and low viscosity. TEFC motor, drives a set of pulleys and V belts. 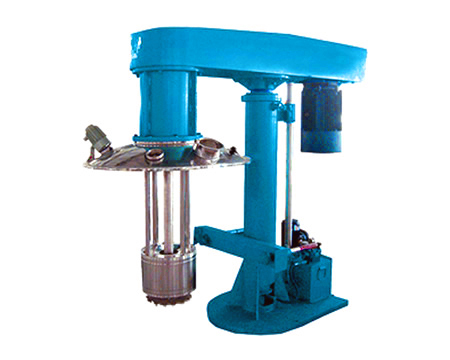 The Motor is provided with a belt tensioning device. The motor details are 380 V / 50 Cycles / 3 Phases, RPM1500?